The number of global active users on four top messaging services (WhatsApp, Messenger, WeChat and Viber) was exceeding those on the Big Four social networks (Facebook, Instagram, Twitter, LinkedIn). GIFs (are) the seconds-long soundless video clips that give people a shorthand to express an emotion or reaction through their phones or computers. It is a marker of that increasingly atomized American achievement: fame. 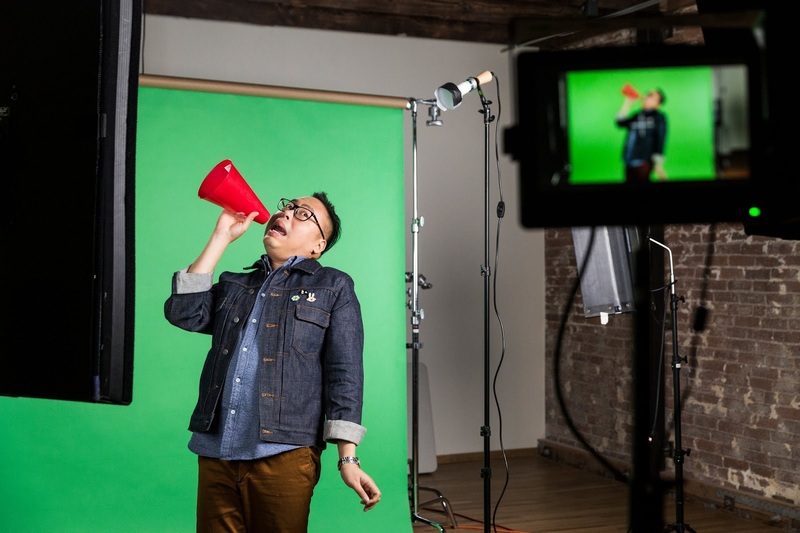 Against the backdrop of a green screen in a studio space, Nico Santos, a star of the sitcom “Superstore,” was performing an SMH. Mr. Santos, who will appear in the coming film “Crazy Rich Asians,” removed his glasses and delivered the two-tiered SMH reaction. Then he delivered a “Girl, no.” This was followed by a ‘Yasss, queen,” and then a “EWWW”/“just threw up in my mouth.”Like emojis, GIFs have become an oft-used replacement for words in texts and messaging apps. This gives these video snippets a lot of currency as young people increasingly favor private messaging over posting publicly on social media. 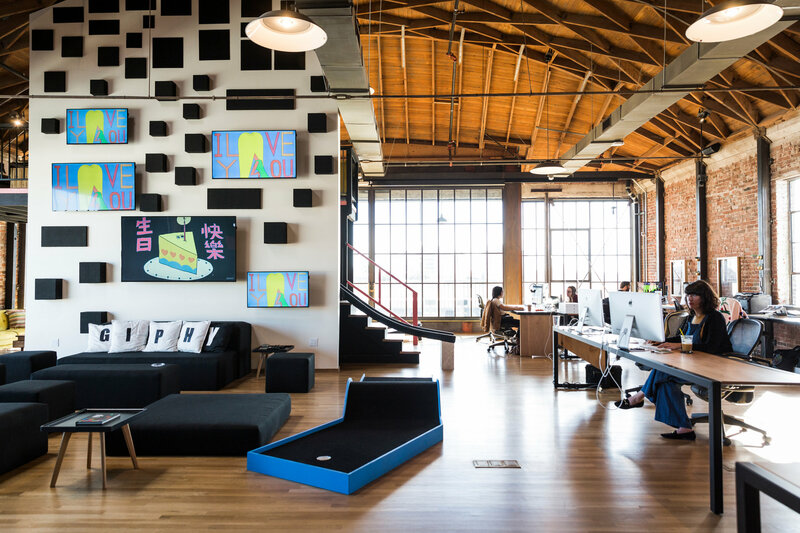 A 2016 study by BI Intelligence reported that the number of global active users on four top messaging services (WhatsApp, Messenger, WeChat and Viber) was exceeding those on the Big Four social networks (Facebook, Instagram, Twitter, LinkedIn).